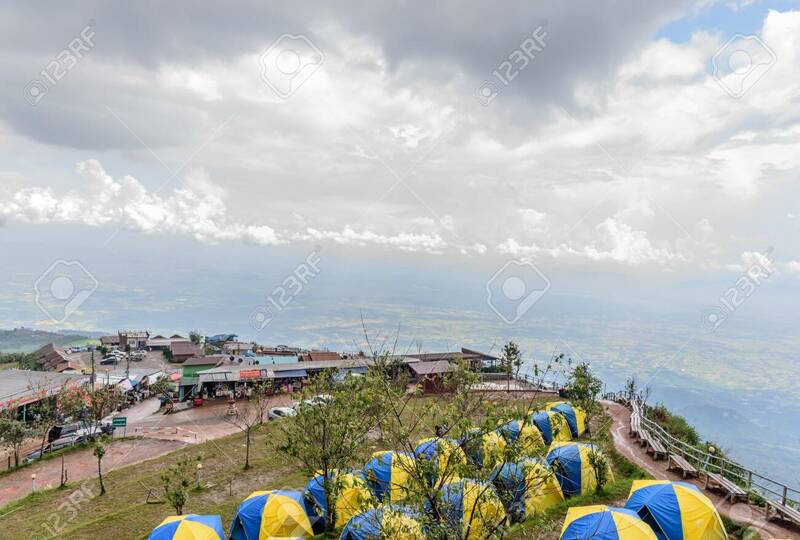 Tents Camping On Hill Landscape At Phu Thap Boek As Background.. Stock Photo, Picture And Royalty Free Image. Image 117117879. Stock Photo - tents camping on hill landscape at Phu Thap Boek as background or wallpaper concept. tents camping on hill landscape at Phu Thap Boek as background or wallpaper concept.